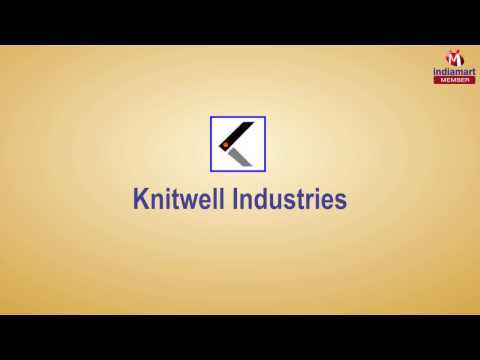 Within short span of time, Knitwell Industries, incepted in 2014, has become one of the renowned manufacturer and exporter of Artificial Leather. The range comprises of Automotive Artificial Leather, Furnishing Artificial Leather, Goods And Garments Leather, Footwear Synthetic Leather and Blue Rexine. It is also used in various other parts including gear boot, knob cover, roof lining, front dashboard lining and hoods. We manufacture artificial leather for cars, buses, trucks, agricultural vehicles, motorcycles etc. The product that we offer in this category is highly elastic, durable, resistant to hot and cold temperatures and easy to maintain. We offer many designs and textures which are used by leading automobile manufacturers worldwide at very competitive prices. Backed by a gigantic product line and good financial position, we have gained an unmatched reputation in the business with a huge client base.